Home → Blog → My Kitchen Tap is dripping and San Marco is stamped on the valve? My Kitchen Tap is dripping and San Marco is stamped on the valve? 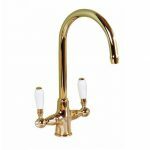 Usually your Kitchen Tap is dripping from either (1) the spout or (2) where the spout meets the base. 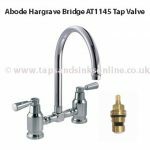 If it is dripping from the Spout then it is most likely that you need to change the valves (one or both) and / or the brass bush ring (but usually its just the valve) hot or cold. 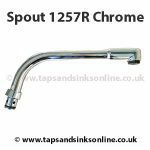 If your tap is dripping where the spout meets the base then it is likely that you need to replace the O Rings (see below for O Rings). 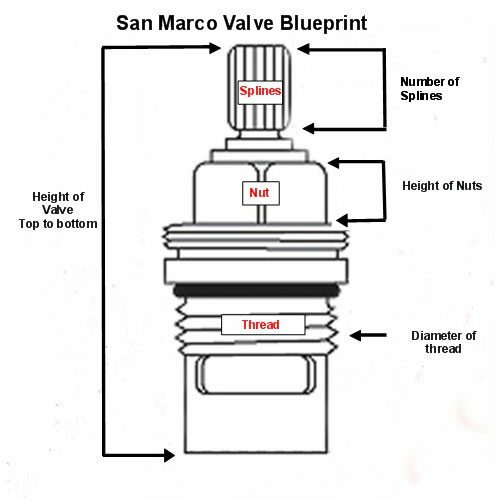 We stock all San Marco Valves (unless the Valve has been discontinued). 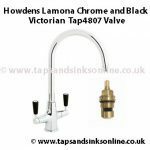 Please make sure that when you have removed your valve, that the brass bush wasn’t removed as well (this surrounds the valve inside the tap) and you will need this for the new valve. If you find it impossible to separate the two we do supply brass bushes as well for San Marco Valves. For more information on removing the brass bush, see here. The picture of your tap will help us identify which O Rings you require. Please note that parts might be modified by the manufacturers over the years of a product being made. Therefore while we can guarantee that the parts we supply are as per the technical specifications sheets provided by the manufacturers, we can not always guarantee that a part will fit an older version of a product. All spare parts that do not fit can be returned for a refund but we do not refund associated postage costs.